MOTIVATED SELLER! PERFECT LOCATION FOR A NEW, AFFORDABLE HOME. 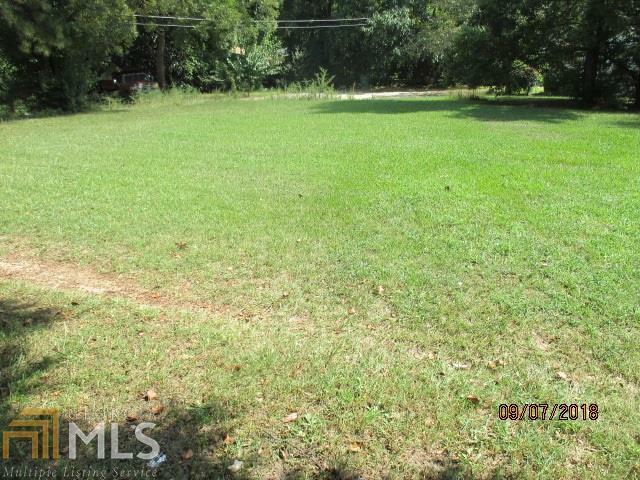 CHARMING LEVEL LAND LOT NESTLED ON A QUIET STREET IN AN ESTABLISHED FOREST PARK NEIGHBORHOOD. ACROSS FROM AN ADORABLE COMMUNITY PARK. 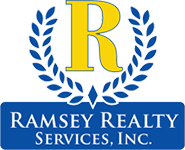 WALKING DISTANCE TO THE BEAUTIFUL STARR PARK AND REC CENTER, SCHOOLS, AND CITY HALL. READY TO SELL SO VISIT TODAY!